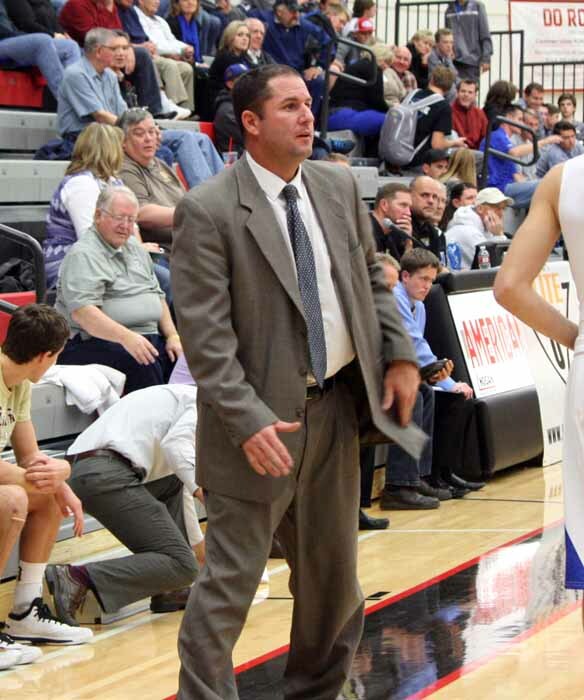 After the retirement of long-time head coach Jay Welk, this year’s Davis High boys basketball players are experiencing a new coach, Chad Sims. After working as the head coach at Weber High School for seven years, and as head coach at Northridge High for three years, Sims was recruited to Davis High. The new coach has enjoyed his short time working with the basketball team, as well as teaching Fit for Life and drivers’ education classes. The basketball team has also enjoyed working with and getting to know their new coach. Sims has always enjoyed basketball, and despite the challenges coaching offers, he enjoys his involvement with the sport. One of the things Sims loves the most about the game of basketball is the teamwork involved to play the sport successfully. 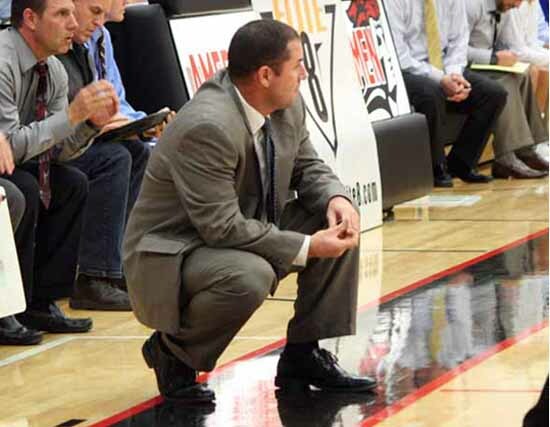 Sims is hoping to continue coaching the boys’ basketball team. “I plan on teaching and coaching here at Davis High as long as I can,” he said. 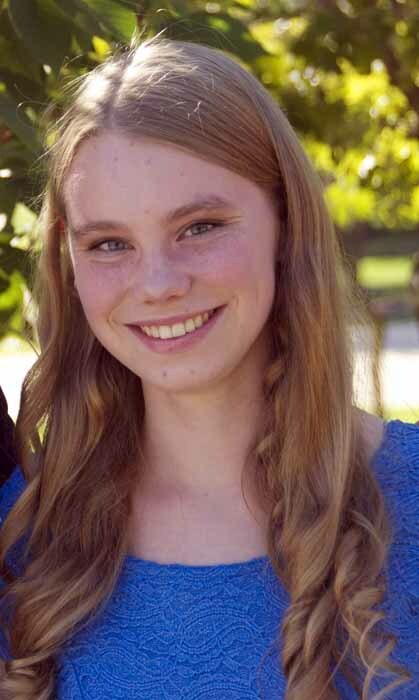 Davis High student Ella Johnson wrote this story as part of the Preps Utah/Nu Skin student journalism program.